My parents are visiting Alex and I in India in a couple of months, so since I’ve been home there have been endless conversations about what to bring, whether or not they need to take anti-malaria tablets, what vaccinations they might need, and what to wear. 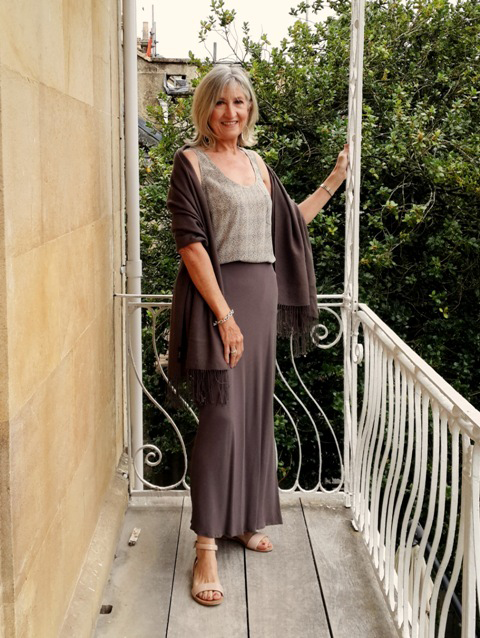 The latter has been the most talked about (well, it has between Mum and me at least) she often says “People of my age often find it hard to find clothes that cover up the parts of your body that you don’t necessarily want on show like the tops of your arms and knees, that are stylish instead of frumpy”. 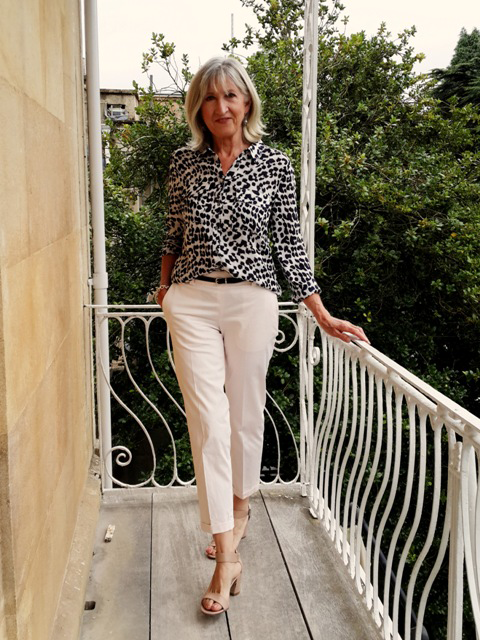 I have to say, there does tend to be a sort of ‘uniform’ for older women on holiday – the cropped wide leg trousers with the loose linen tunic – not everyone wears this, but I do see an awful lot of women covering up in un-flattering loose layers in a bid to stay cool and comfortable in the heat…but then of course I do; I mean it’s pretty difficult to spot anything remotely appropriate among the sea of strappy tops, tiny shorts and mini summer dresses that adorn the high-street in the summer. 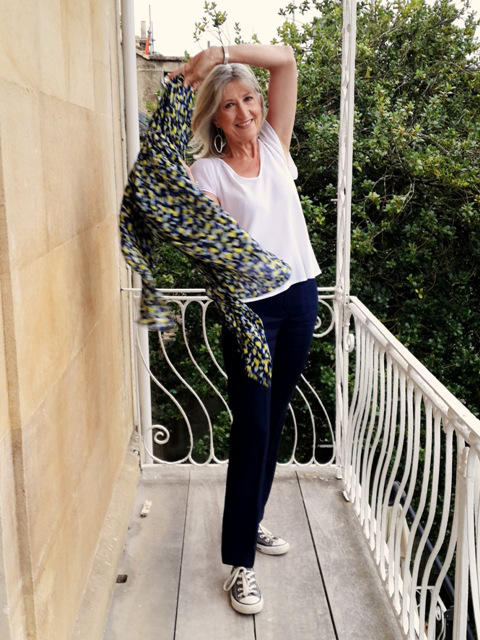 I had some time free yesterday afternoon so I went through Mum’s wardrobe with her and helped her to identify a few outfits that she might like to wear in India. 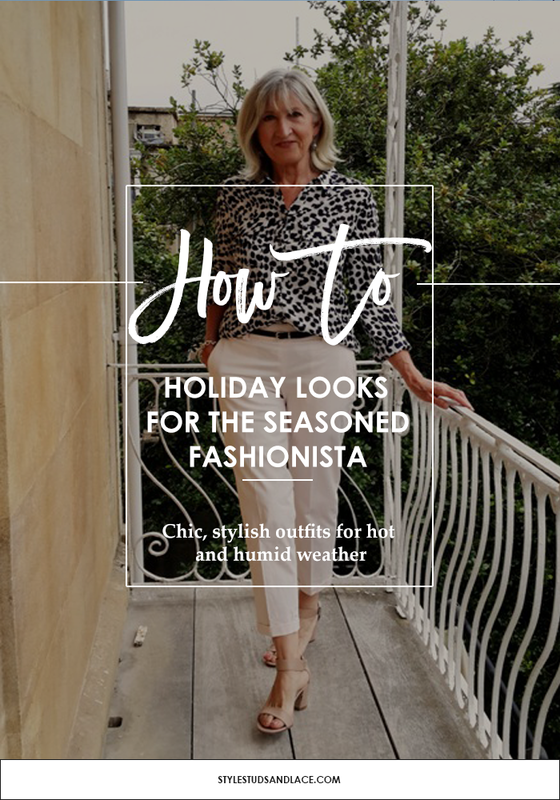 She is of one those women who always looks well put together and chic…she’s nailed her style and knows what she likes so I was a little apprehensive about suggesting new looks with her current items, but together we uncovered a few great looks that are perfect for the Indian heat! I felt that she could do with a few extra items to give her more versatility but not much. 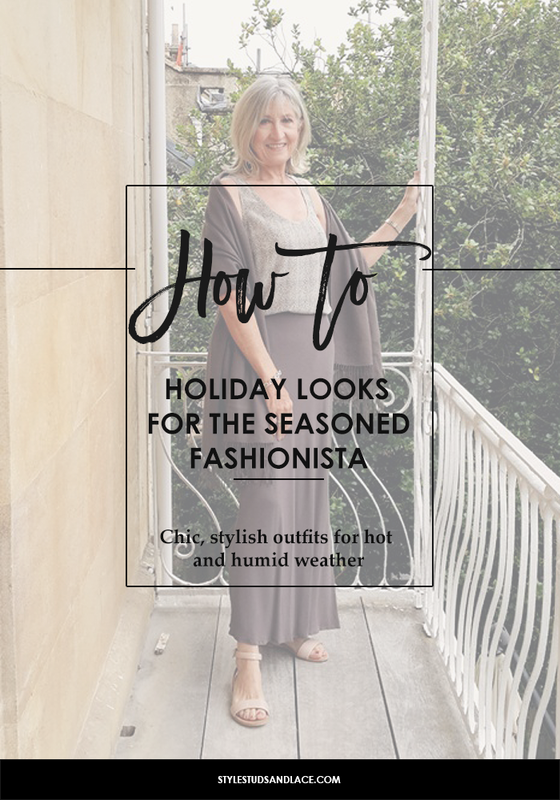 I pulled together this holiday wardrobe (below) for her, it includes some of her own items (or similar) along with some new suggestions but I wanted to share it with those of you who can relate to my Mum; who want to go on holiday without feeling like they’ve compromised on style to achieve comfort. 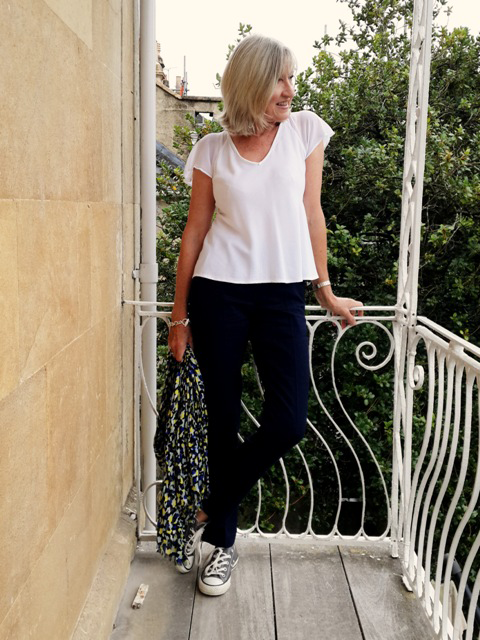 You see it is possible to wear outfits that give you the coverage you’re looking for without compromising on style, and comfort. You see it is possible to wear outfits that give you the coverage you’re looking for without compromising on style, and comfort.